At Bellfield Primary School children in our reception class, year one and year two receive a free school lunch if they wish, and it has not been necessary for any parents to fill in a Free School Meals application form. 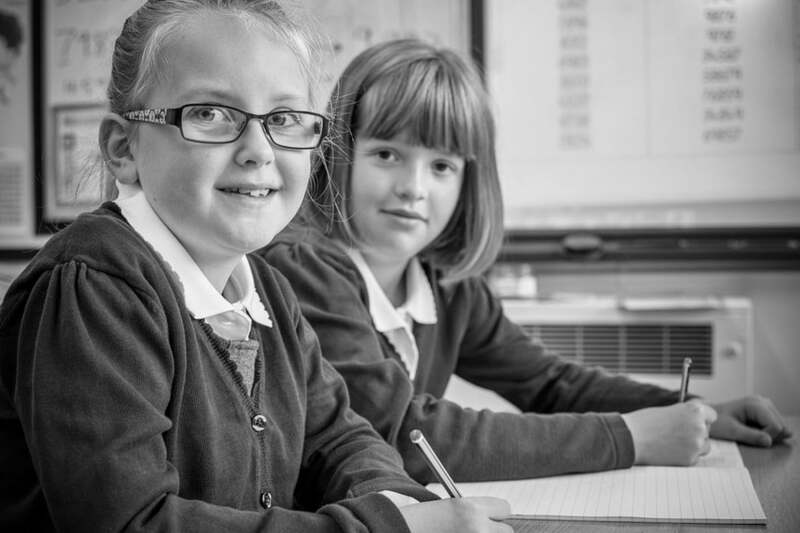 If you apply for FSM and are eligible, the school receives £1400 for each child. This funding enables the school to offer a wider range of activities and partly fund some of the enrichment activities that we offer.